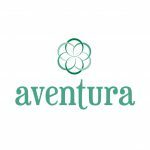 Reno, NV – Women’s sustainable clothing company, Aventura Clothing, has debuted a fresh logo and icon for Spring 2019. The new look pays tribute to the brand’s growing commitment to sustainable materials and their continued partnership with Fair Trade™. The brand’s new logo and tagline, “clothing with conscious origins,” reflects Aventura’s understanding that the choices they, as a company, make directly affects the well-being of the Earth and the lives of people around the world. That’s why Aventura makes conscious choices to improve the garment industry and global communities by using sustainable and organic fabrics and partnering with Fair Trade Certified factories. This growth is reflected in Aventura’s new seed of life icon, which pays tribute to the brand’s original logo. The seed of life icon is a symbol of creation, representing the connection that life weaves through all beings. 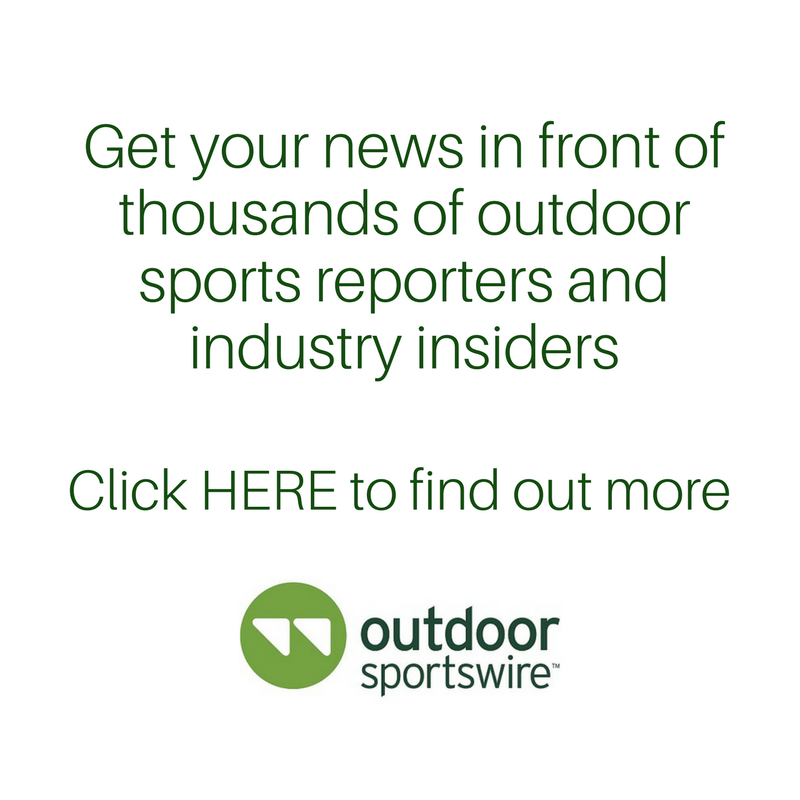 The debut of the new look coincides with the launch of the brand’s Spring ’19 collection, which reflects Aventura’s commitment to positive change. More than 75 percent of these new styles use lower impact or sustainable materials, from organic cotton and hemp to recycled polyester and modal. Nearly 50 percent of the spring pieces are Fair Trade Certified. For additional information regarding Aventura’s new look or Spring ’19 collection, please contact Angie Robinson at angie@darbycommunications.com.